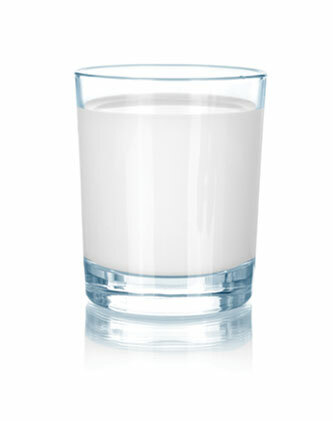 Canada's Food Guide recommends 2 to 3 servings of Milk and Alternatives a day depending on your age. Click on the foods to see what a Food Guide serving looks like! Choose skim, 1% or 2% milk or fortified soy beverage every day to get enough vitamin D. Use milk in tea, coffee, and in pancake, pudding and smoothie recipes. 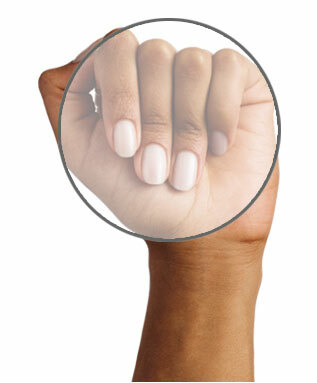 Use your fist to estimate a Food Guide serving of yogurt. 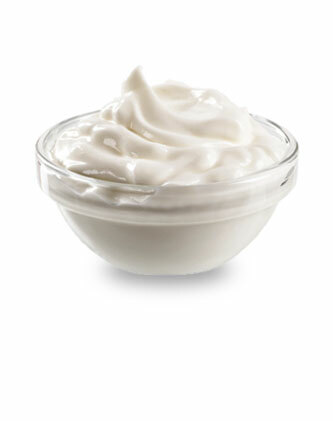 Many yogurts come in small containers that are less than a full Food Guide serving. 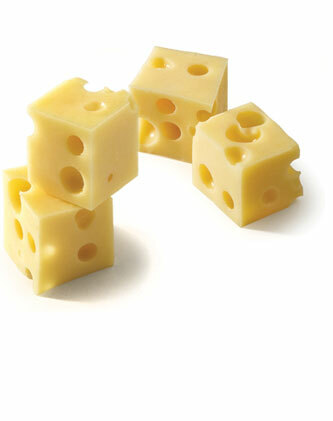 The amount of cheese in foods like pizza and sandwiches is often more than one Food Guide serving. 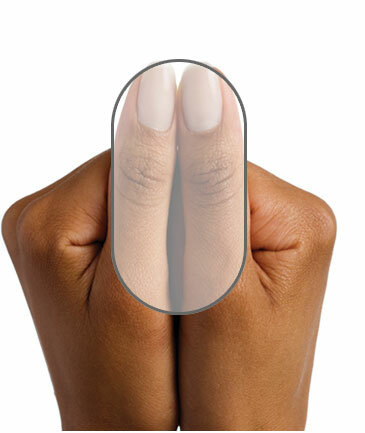 Use your thumbs to estimate the number of servings you are eating.